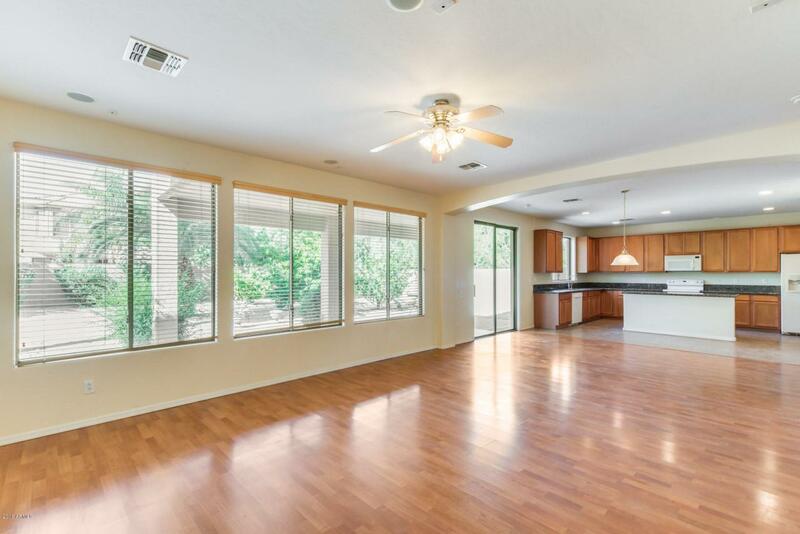 Stunning updated home in lovely Saguaro Canyon. 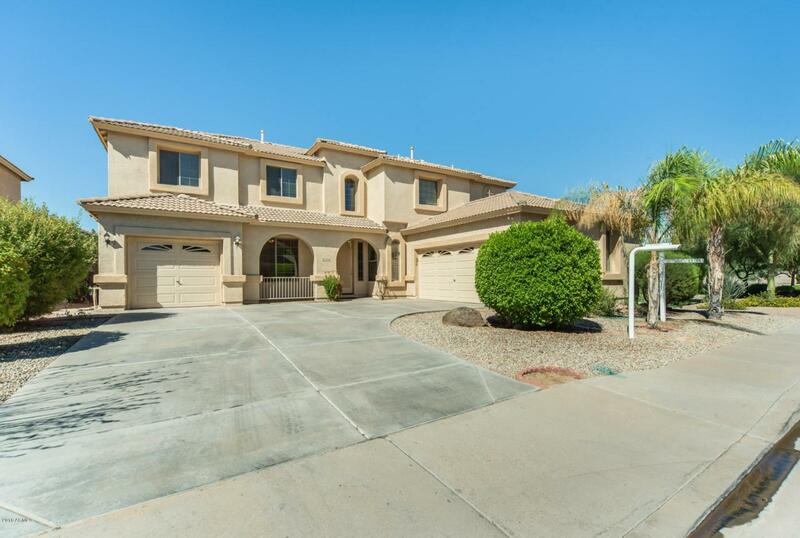 This 5 bedroom, 3 bathroom home features exceptional details, including a built-in entertainment center, loft, tile and carpet flooring throughout. The spacious kitchen offers an island, pantry, beautiful wood cabinets, granite countertops, and matching appliances. 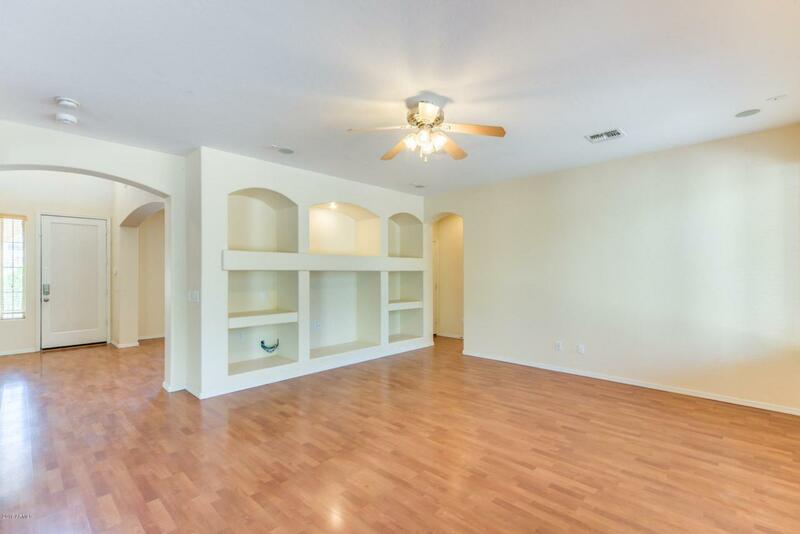 Relax in the master retreat with a large walk-in closet, and master bath with dual vanities, separate tub and shower. 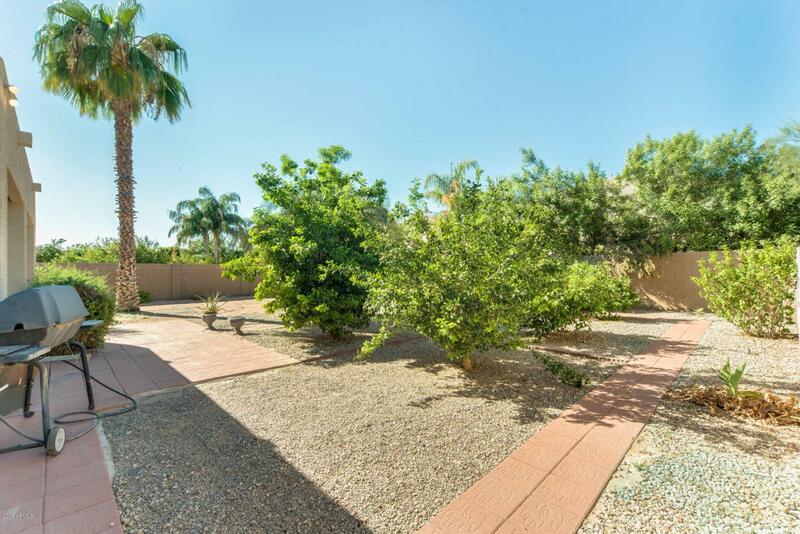 Enjoy the covered patio that overlooks the generous backyard with mature trees, easy to maintain landscape and plenty of space for the family to play. Come check it out for yourself and fall in love! MUST SEE!